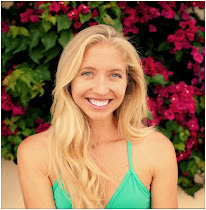 Join me Monday night for a magical flow! ...with Bird Rock Yoga in PB. 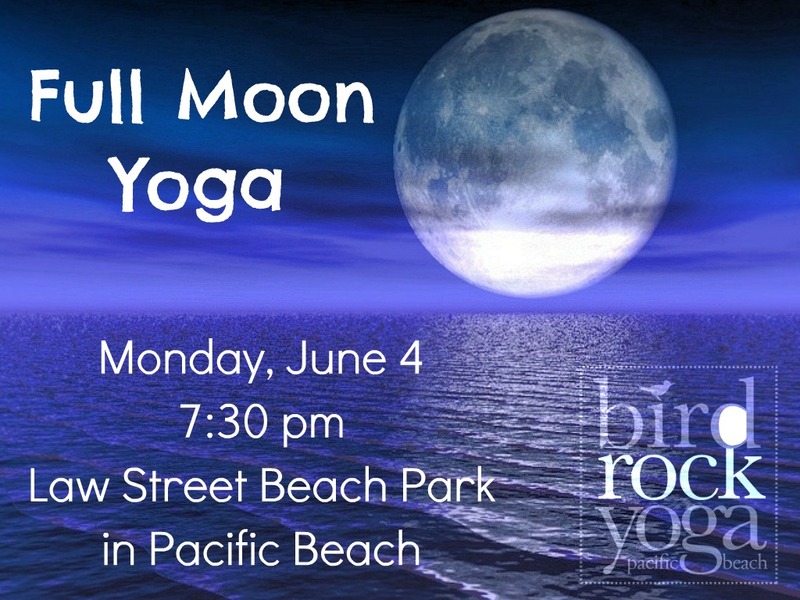 Come watch the sunset, then experience Full Moon Yoga as we flow through moon salutations, heart openers and an extended savasana under the stars. This lunar flow will leave you feeling restored and ready for the high energy surrounding the full moon each month. Meet at the park above Law Street Beach in PB. Bring your mat and make sure to wear layers! We look forward to seeing you on Monday. 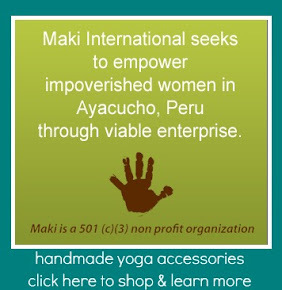 $10 suggested donation - proceeds benefitting Mama's Kitchen.